Are electronic veterinary medical records really a good idea? I can barely count the number of times I have physically written with pen and paper in the last week or two. There is simply becoming no need to take notes when you own a phone or tablet with hundreds of note taking apps, tracking apps and any other type of app that prevents the use of pen and paper. 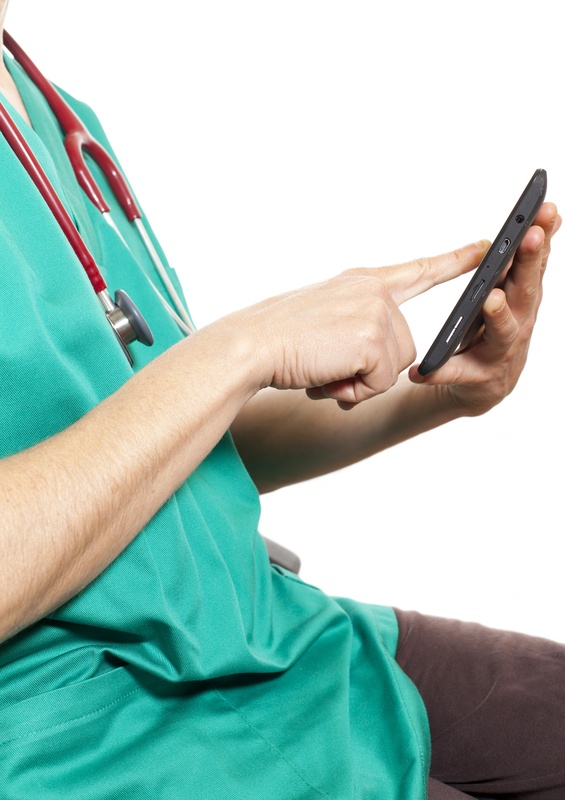 Many computer geeks out there already see the potential with targeting the veterinary industry in regard to apps and software that take a pen and paper out of the medical record equation. But is that what we want? Are electronic medical records really the way to go? You will need internet access, a trustworthy device with a fully charged battery or an outlet. Well, that doesn’t sound too negative, huh? It is true, coming up with a negative position on using electronic veterinary medical records is a little difficult. Oh wait, I have one...technology might make you lazy. Now that I got you laughing out loud, do you see any other way that electronic veterinary medical records would not be worthwhile? It will save time, and that has got to be your most precious asset next to your education and expertise. You will save trees, if that is something on your agenda. Your files will never be lost, and your staff will actually be able to read your notes. That has to be a win-win for the team. Many systems also include automated reminders, laboratory integrations, and billing features which has to be a score for the pocket book. There are even some that have a nifty integration with electronic whiteboards and flow sheets. Electronic veterinary medical records are truly a no brainer. Typically people who have a hard time switching over are just a little fearful of technology in general. It is ok to admit if you fall into this category, but the longer you wait, the more money you are wasting on your personal comfort. Why are you not using electronic medical records?